Start off your day with 2 easy to swallow capsules and stay alert and focused all through the day. NeuroDrive is stimulant free so while you will stay focused with mental clarity throughout the day, you don’t have to worry about it disrupting your sleep or causing insomnia at night. This powerful formulation has the perfect blend of mind enhancing vitamins, minerals, and herbs to get focused and stay focused all day long. Get the highest quality brain improvement supplements that you can, by clicking “add to cart” today! NOTICEABLE DIFFERENCE – Within just a couple short weeks of taking NeuroDrive you will be able to identify a noticeable difference in your mental focus, mental clarity, and memory. 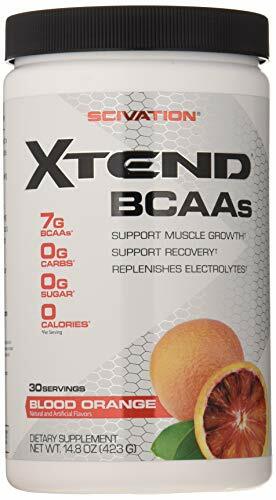 Perfect for adults that feel like they have lost their “edge” and are in need of the best mental enhancement and memory improvement pills available. IF YOU HAVE BEEN LOOKING FOR A PRODUCT THAT WILL – Improve your Brain Health by helping you stay focused and alert throughout the day and eliminate brain fog, then NeuroDrive is the perfect extra strength formulation of vitamins, minerals and herbs for you. Men and Women are loving this nootropics focus medicine for adults with a vitamin formula that aids in providing relief for mental stress and helping to balance mood. PERFECT FOR WORK, COLLEGE, SCHOOL, OR JUST TO GET THROUGH THE DAY – Be on top of your game in all aspects of your life, don’t let brain fog slow you down. Many customers have called this their brain medicine or memory vitamins and wouldn’t tempt a day at work or at home wihtout it! Many of our customers have also reported that they take NeuroDrive as a form of natural ADHD supplements for adults. IT WORKS! 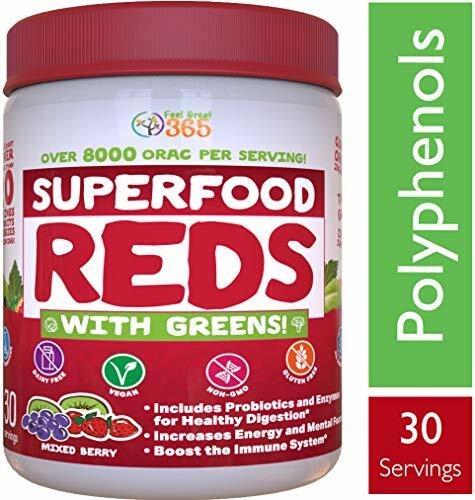 With continued use you will notice a positive and substantial difference in your memory, focus, and mental clarity. 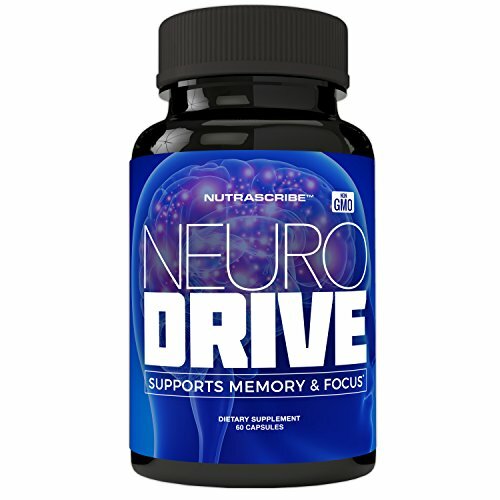 NeuroDrive works great as both long term and short term memory supplements. MAKES A GREAT GIFT – Help your loved ones with the gift of improved concentration and focus. If you want no compromise on quality, NeuroDrive is exactly what you’re looking for.